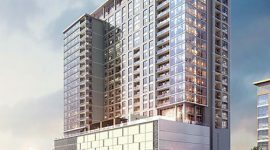 With so many options for high-rise apartments in Houston, it isn’t hard to understand why this city has become one of the most popular in Texas. Certainly, over the course of the past decade or so, we’ve seen Houston TX become one of the fastest-rising, diverse metropolises in the United States. 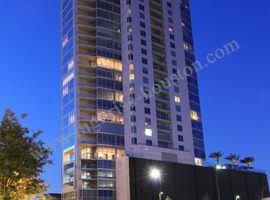 Whether you are interested in apartments for rent, condos for sale, or something for lease, you can find options like Catalyst, Aris Market Square, One Park Place, Arabella, The Wilshire, The Carter, and many others. Hundreds and hundreds of residents are making their way into the city each day. The demand for highrise apartments in Houston has never been greater. To that end, if you come across something that appeals to you, don’t waste any time. 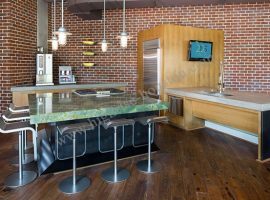 Floor plans ranging from studio options to massive luxury suites go up on the market all the time. Apartments for rent and apartments for sale tend to move quickly in equal numbers. 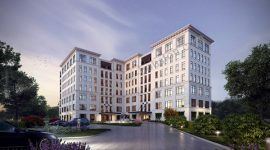 Furthermore, new buildings are going up throughout neighborhoods like River Oaks District, Downtown Houston, and the Galleria at a pretty steady pace, but those buildings tend to fill at a rapid pace. 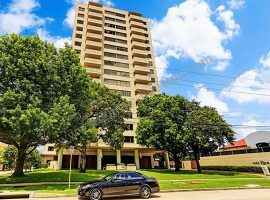 Learn as much as you can about the apartments and condos for sale throughout Houston, but don’t hesitate, if you come across something that appeals to you! 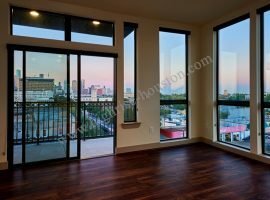 Highrise apartments in Houston come with a ton of benefits. 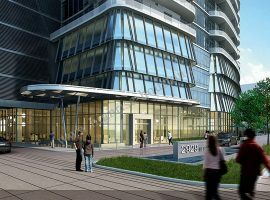 Some of the best locations in the city feature Houston high-rise apartments. These apartments connect residents effortlessly to the best features of their neighborhood, which tends to include a great deal, in terms of places to shop, restaurants, bars, sports, parks, work, public transportation and more. At the same time, condos for lease in Houston also tend to make it easy to get the highways and other roads for all points beyond the city. Security is always a concern. 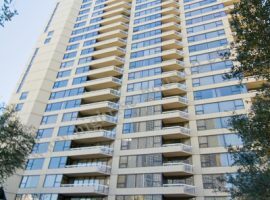 You will find that high-rise apartments in Houston like The Carter and Market Square Tower include comprehensive security measures, designed to protect both residents and visitors. 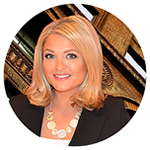 Services and amenities tend to be offered to residents in abundance at these locations, as well. 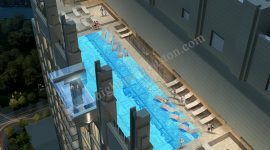 From glorious views, to outdoor BBQ and lounge areas, swimming pools, tennis courts, movie rooms, and dog parks, you’re always going to find that these highrises want to give residents absolutely everything they could ever need to be happy. Trash pickup, friendly concierge services, and dry cleaning services are just a few features you can take advantage of.